A fun new .gif posted by Storm Collectibles gives us our first look at their next Mortal Kombat figure. The animated image gives us a look at their Noob Saibot 1/12 Scale Figure. The image shows Noob, in his classic ninja costume, performing a fatality on his long time enemy, Scorpion. Check it out below. 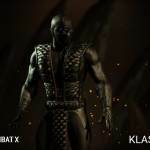 Longtime fans of the Mortal Kombat series know the name comes from the creators of Mortal Kombat, Ed Boon and John Tobias. The character of Noob Saibot has a long and complicated backstory. Later releases have smoothed out his origins a lot. 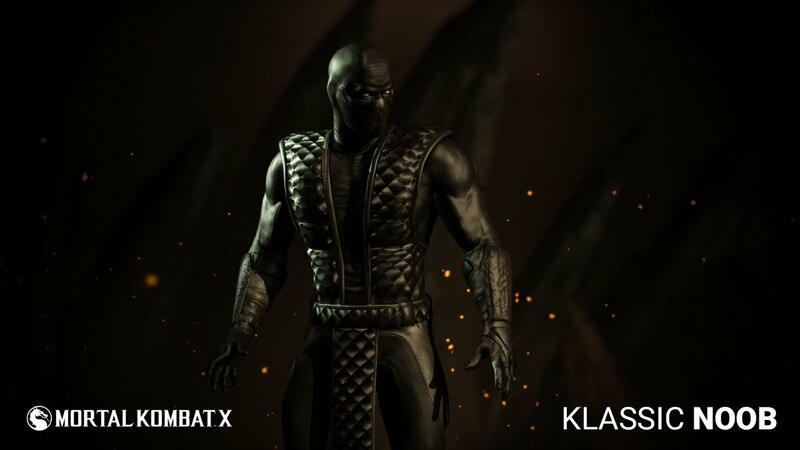 After being killed by Scorpion during the events of the original Mortal Kombat, Bi-Han (the original Sub-Zero), is resurrected by the sorcerer Quan Chi, as a wraith known as Noob. His shadow clone in known as Saibot.